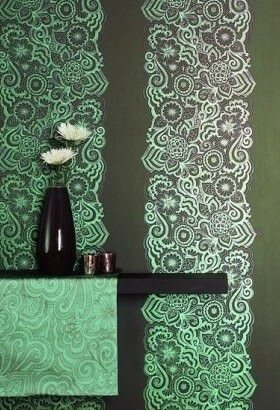 When you want to bring in a bit of individual flair, then treat your room to a wallpaper makeover. 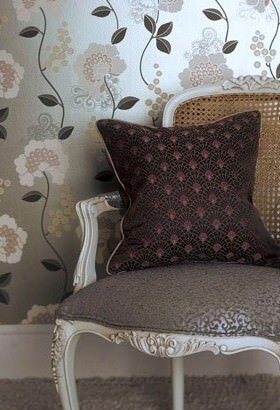 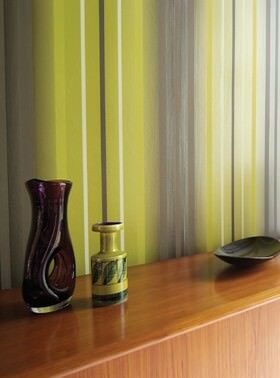 With a happy choice of wall coverings, it really is an effective way to get an entirely new look yet with little faff or fuss and within a range of budgets. 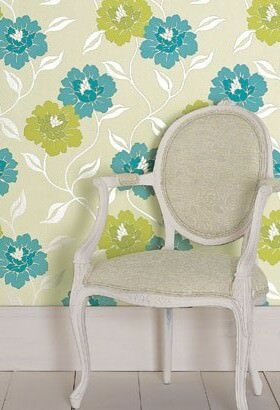 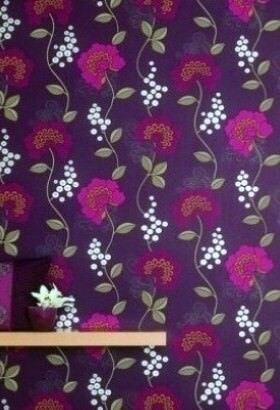 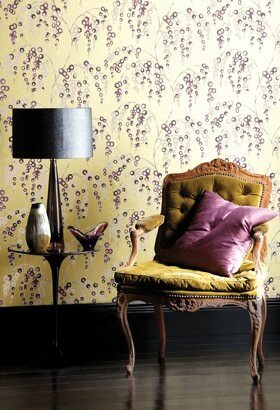 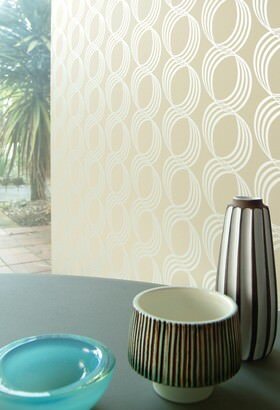 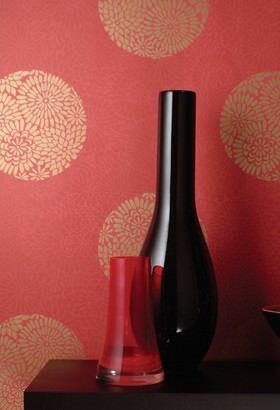 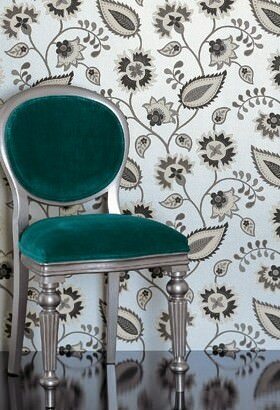 Modern wallpapers are pretty easy to hang and come in a comprehensive choice of colours, designs and textures. 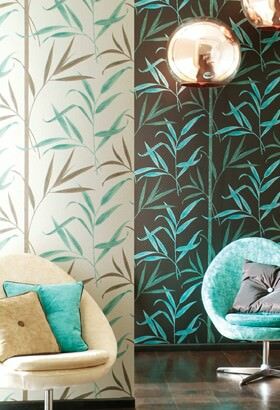 From elegant sophistication to crazy bold statement walls, bring the paper back into your life!